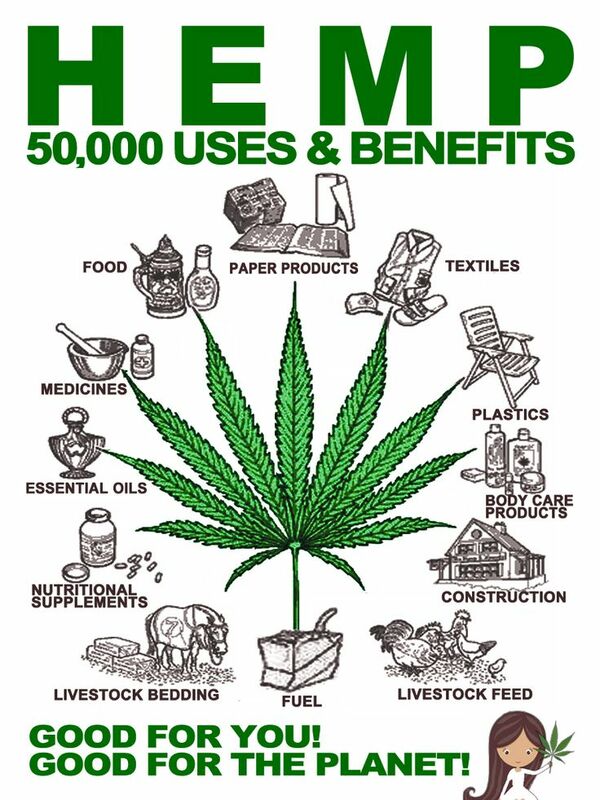 Hemp is not marijuana and will not get you ’high’. 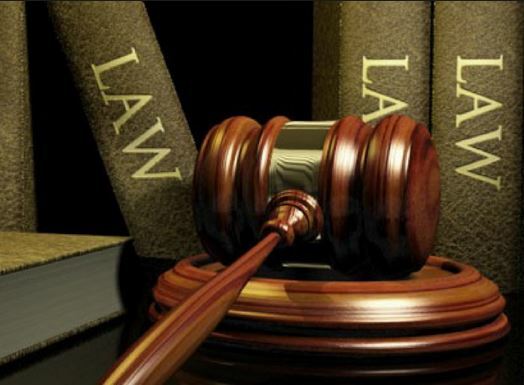 Hemp, or industrial hemp, is a commonly-used term for cannabis sativa plant strains that contain very low levels of tetrahydrocannabinol (THC) and are used for its fiber and seeds. 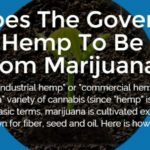 Industrial hemp and marijuana come from the same genus of flowering plant– cannabis. The term “genus” essentially refers to a sub-family of plants and not a single species. 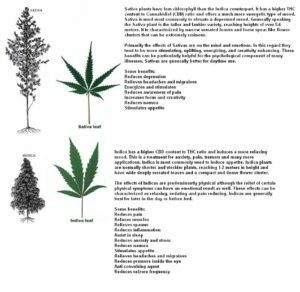 This means that there may be multiple types of the cannabis plant, which are all cannabis but have remarkable differences. So, in terms of scientific classification, multiple species can exist within a single genus, and that’s exactly the case with cannabis. 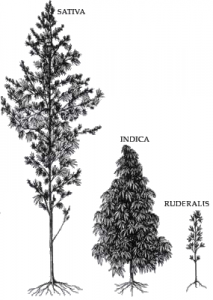 Cannabis has been cultivated by humans, for a variety of purposes, since antiquity. So it comes as no surprise that there are several different species and even different varieties within the species, depending on the purpose the plants were bred for. 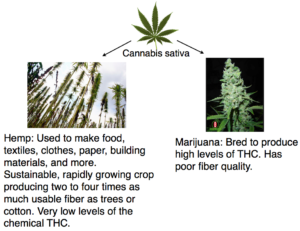 Through artificial selection, different species of cannabis have different properties–some have been used for medicinal purposes, others as food, and others to create clothes, ropes, and other items. 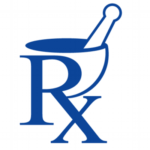 Medical marijuana is produced mainly from variants of Cannabis sativa that have been selectively bred to maximize their concentration in cannabinoids. 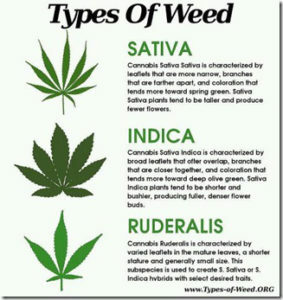 Cannabis ruderalis is almost exclusively grown for medicinal purposes, as it naturally has very small quantities of THC . 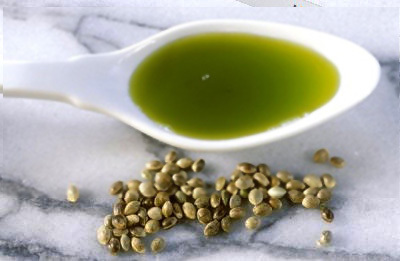 Hemp-producing cannabis has tall, fibrous stalks that are very strong and have very few flowering buds. On the on the other hand, marijuana strains are short, bushy, and have high amounts of THC. In fact, industrial hemp and medical marijuana are so distinctively different that most laypeople wouldn’t be able to tell that they belong to the same genus of plants if they encountered them in the wild! 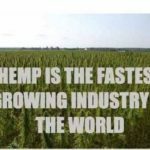 While marijuana is bred with the only purpose of maximizing its THC concentration, industrial hemp always has trace amounts of THC and naturally occurring high amounts of CBD (it has the highest CBD/THC ratio of all cannabis strains, even Cannabis ruderalis) This means that industrial hemp’s chemical profile makes it incapable of inducing intoxicating effects and getting you “high” from ingesting it.